Maximize your productivity with the best-in-class wide-format products available. 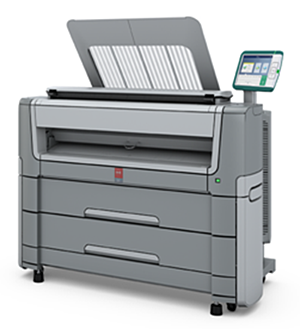 Print construction plans with ease, make posters, banners, and much more with a powerful and dynamic Canon large format printer. They offer specialized applications for a wide range of applications that include construction drawings, photography, production printing, fine art, and general-purpose printing. 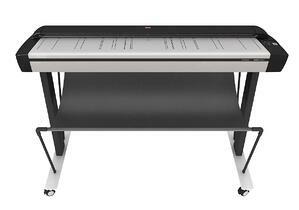 Master mid-volume CAD and production printing with an Océ wide format printing system. Meet any advanced reprographic need or demand with Océ industry-leading technology, a proven track record, and eco-friendly design. 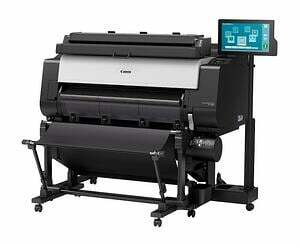 Contex leads the way regarding wide format scanning technology solutions. No matter if you scan maps, drawings, posters or fine art, you’ll always capture every detail.